Mother nature wasn’t too kind on the morning of the TT. Many would know me for my rather high tolerance for the cold, considering the climate I live in. But this morning definitely pushed me out of my comfort zone. With only a long sleeve top and zootie, I literally could not feel my feet and hands. Any attempt to warm up seemed futile. Not a brilliant start plus poor steering. Coming back down into the headwind, I struggled to hold onto the handles. I did have some moments, need to work on the consistency. It was certainly a morning with plenty of take-backs. 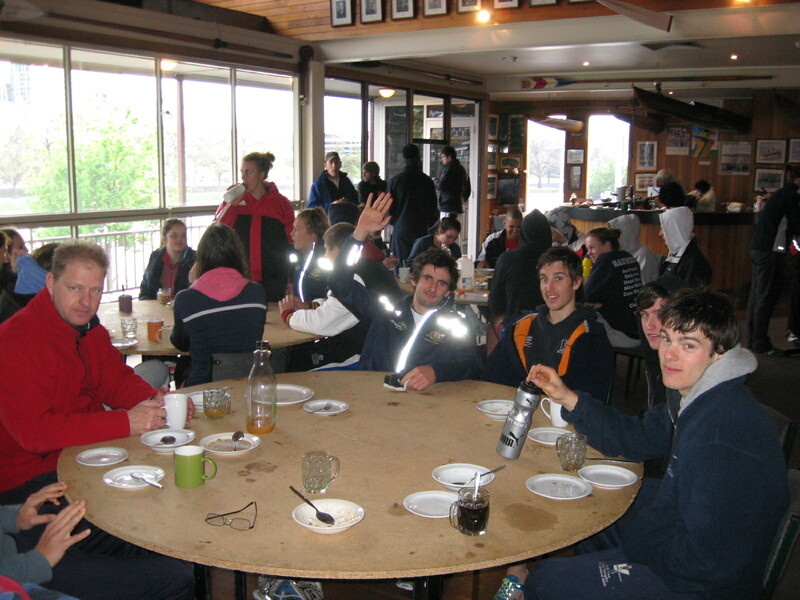 Then it was brekkie followed by a session in the 8s. Woooot!